To celebrate the coming Halloween, we offer up to 70% discount on our TOP vendors. 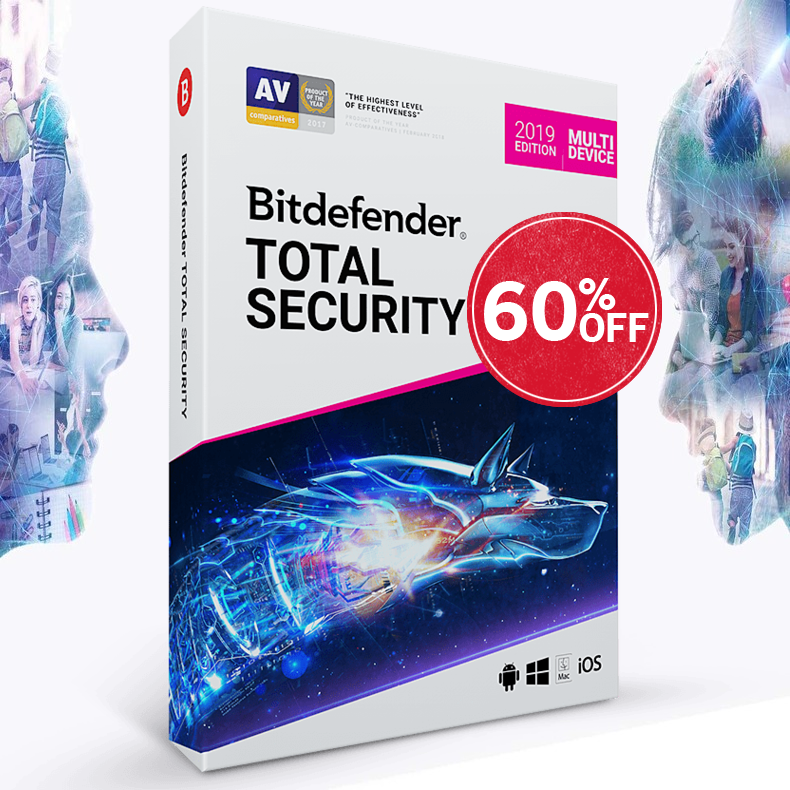 Starting on Sunday, September 28th and running through Friday, October 31st, we're offering fantastic deals on Bitdefender, Norton, IObit, AVG, ZoneAlarm, Panda Security, Avira, F-Secure, Kaspersky, ESET, McAfee and more. Save BIG with our hot exclusive deals. ACT NOW!